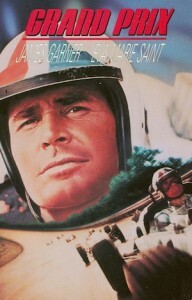 I recently watched the 1966 movie “Grand Prix” with James Garner, and really enjoyed seeing it again. I had seen it when I was quite a bit younger and I still remember how exciting it was to see then. You should check this one out. It’s out on DVD with Netflix now, or on Amazon Instant Video. Its re-release was in 2006 and released on Blu Ray in 2011 . You don’t have to be a car guy to like it either, my wife liked it too. But she likes anything from the 1960s. 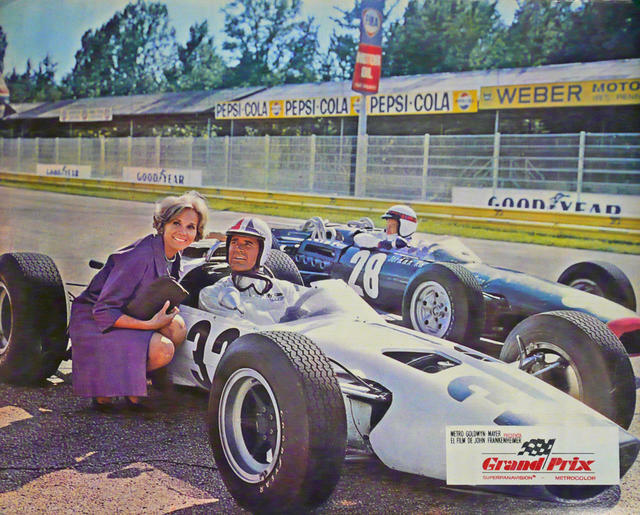 “Grand Prix” not only has great cars and race sequences it demonstrates the most exciting period of Formula One racing, with actual racing footage and cameos by some of the best drivers of the time. 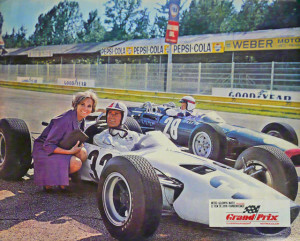 The movie also stars Eva Marie Saint, Yves Montand, Antonio Sabato and Jessica Walter, who now is very popular in the Arrested Development series. Hmmm.. maybe the connection between her and the Arrested Development’s Executive Producer and Narrator, Ron Howard, prompted him to make his most recent Formula One racing movie “Rush”. Maybe. Can’t wait to see that one too! 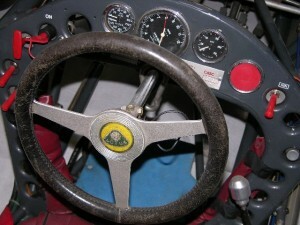 The car driven by James Garner is a 1961 Lotus 20. 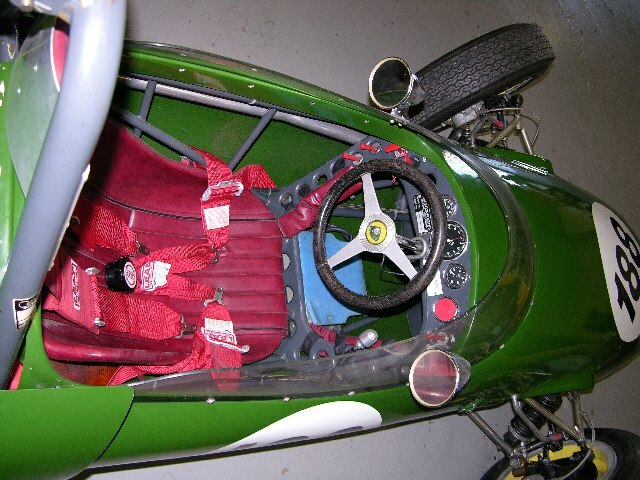 This car, as well as other cars in the movie, were 4 cylinder cars made to look like Formula One race cars. They had to put oil on the tires to make it appear like the tire spin of the more powerful cars when taking off. The result was certainly realistic. I was recently lucky enough to be in contact with the person who owns the Lotus 20 James Garner drove in the film. Here are some photos of the Lotus 20 then and now. 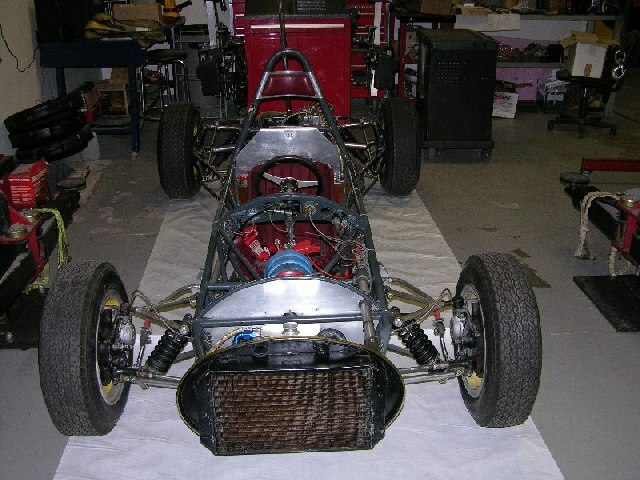 You’ll notice it now has very different bodywork than was used in the film. This is the actual car that James Garner drove. It is part of a collection of older Race Cars that will be coming to market. 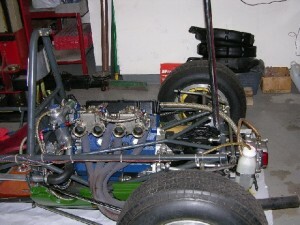 52 years later it is ready to take out on the Race Track. It’s simply cool to see this car again! This entry was posted on Tuesday, June 18th, 2013 at 7:11 pm and is filed under Cool Cars, Movies to see. You can follow any responses to this entry through the RSS 2.0 feed. Both comments and pings are currently closed.